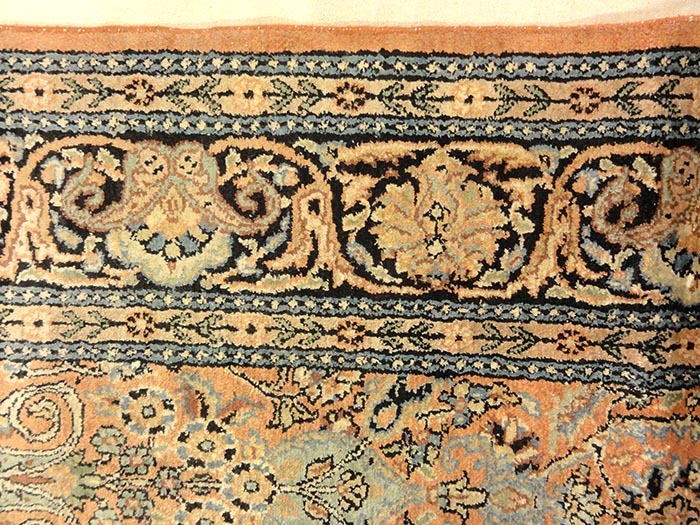 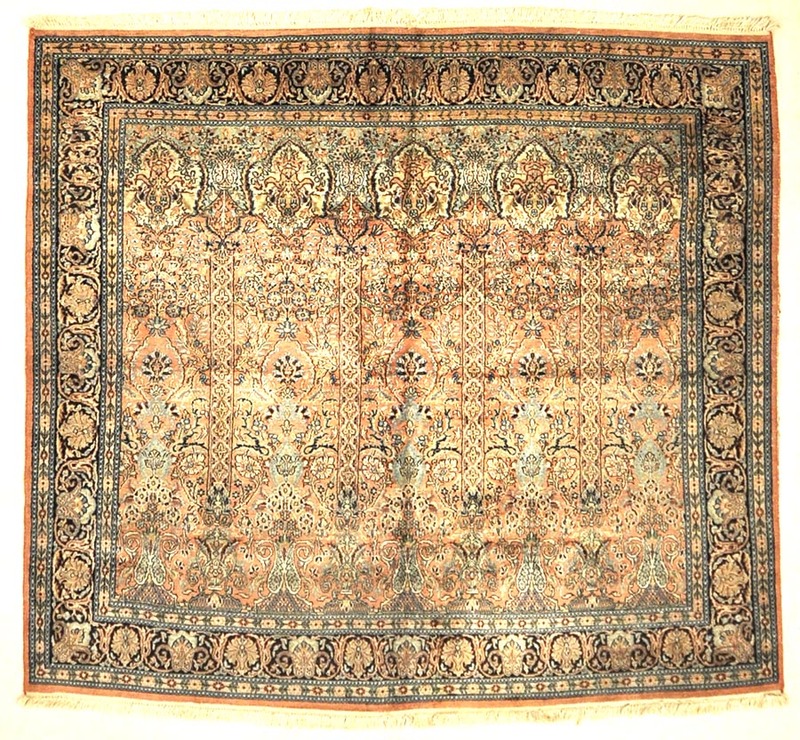 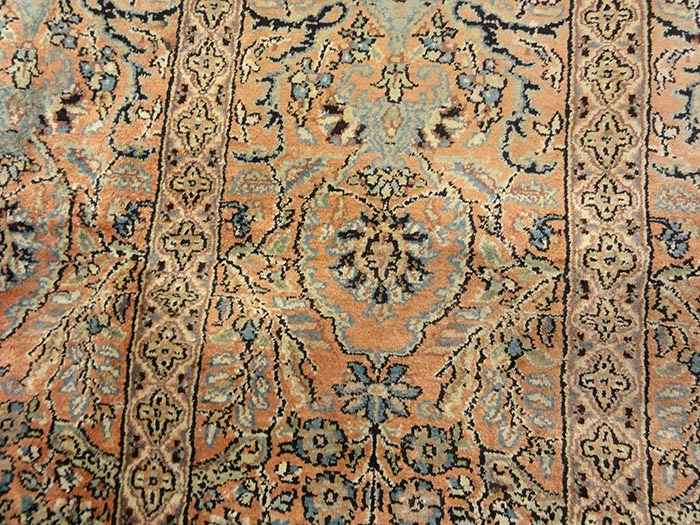 Fine Silk Kashmiri is a hand-knotted oriental rug from Kashmir. 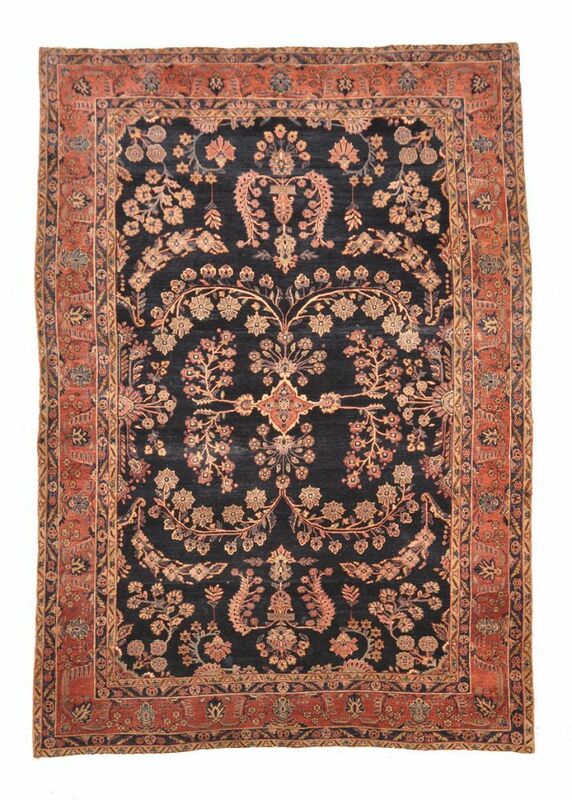 Kashmir rugs or carpets have intricate designs that are primarily oriental, floral style in a range of colors, sizes and quality. 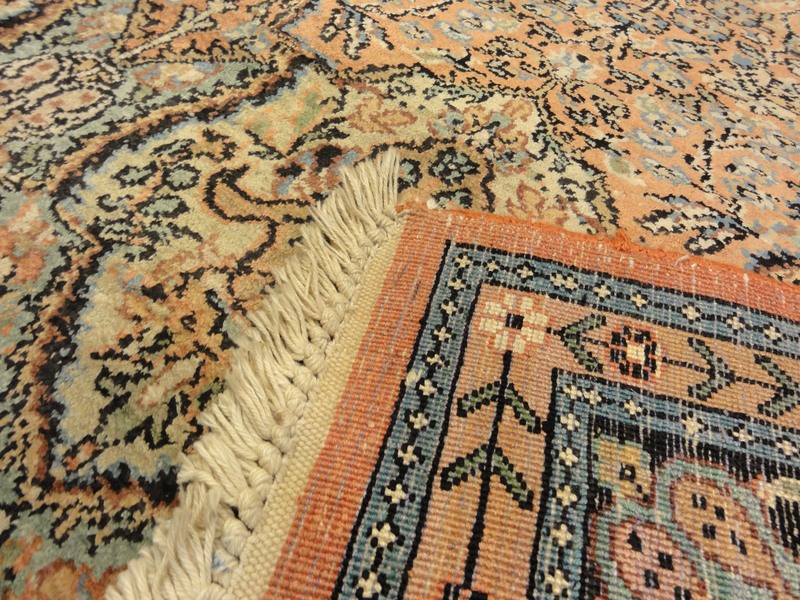 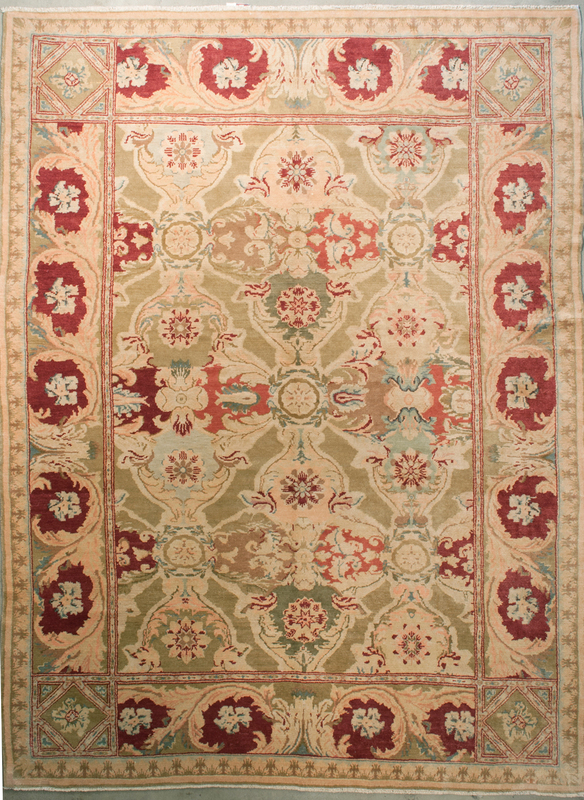 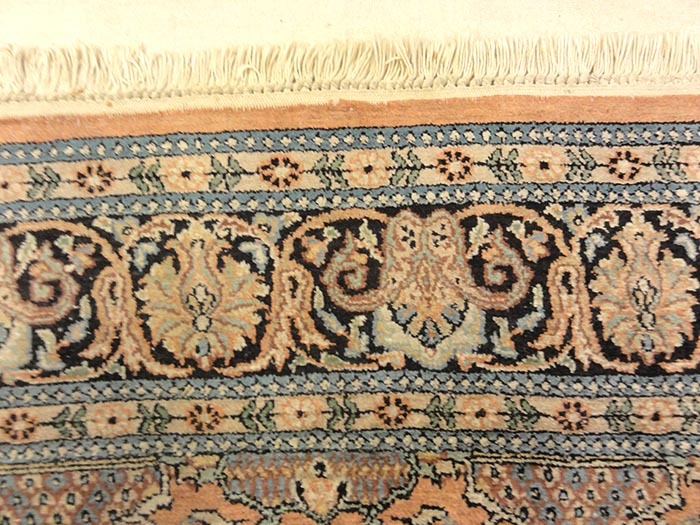 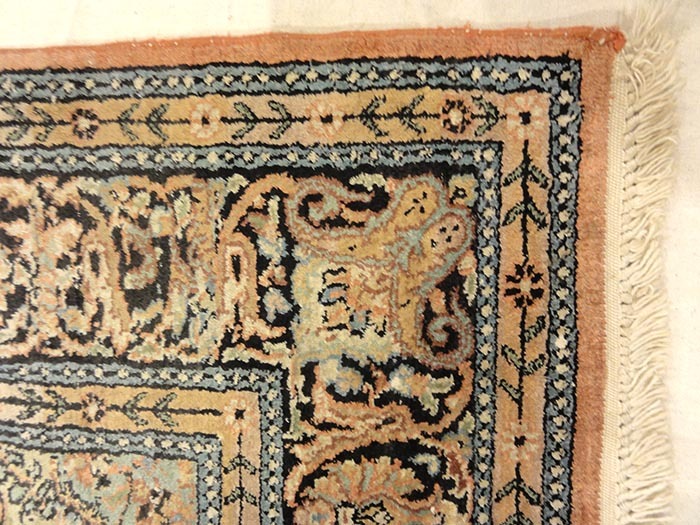 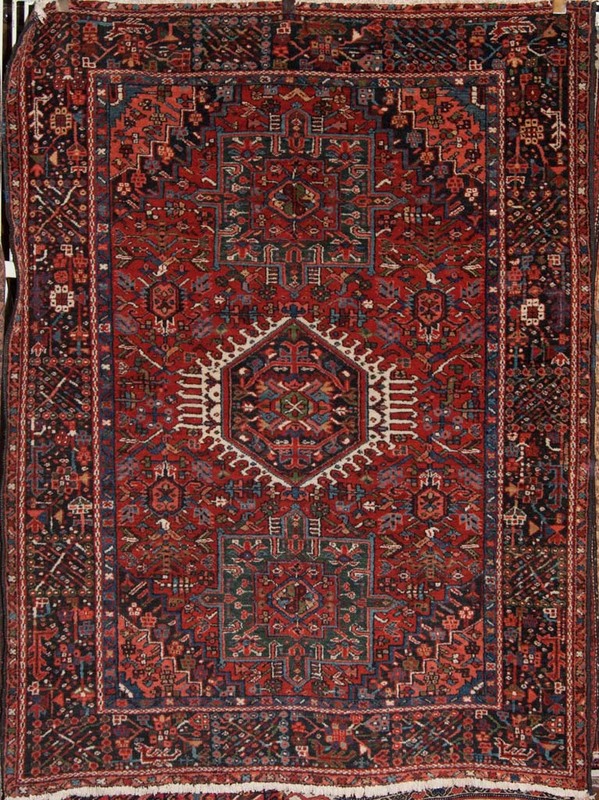 Sarouk rugs are among the most luxurious classically derived, room-sized Persian carpets.